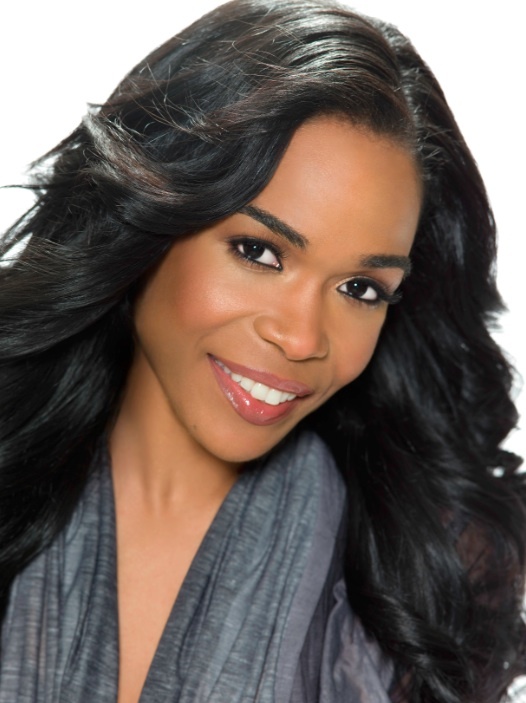 TV One will air Verizon’s How Sweet The Sound Road to Gospel Greatness: The Finale hosted by Light Records’ Michelle Williams on Sunday, March 31, at 10 PM/ET. The one-hour television special will feature performances b y each of the regional finalists as well as the announcement of the grand prize winner. 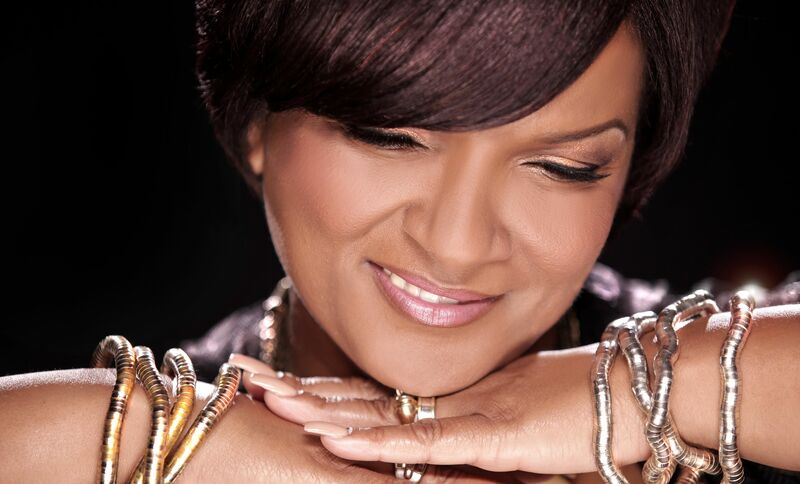 The choirs were judged based on their winning performances at the regional shows by a distinguished panel of judges in the gospel music community that included CeCe Winans, Erica Campbell of Mary Mary, Fred Hammond, Hezekiah Walker and James Robinson from Light Records. 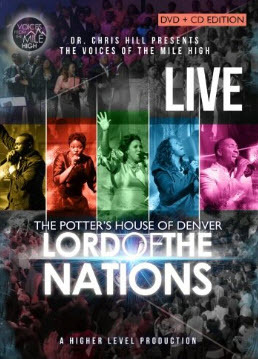 Norman Hutchins who has touched the lives of thousands through his signature hits Battlefield, You Were There, God Is Up to Something and Its Your Se ason now writes a new chapter with a live recording scheduled for April 27th in Long Beach, California. Billed as a homecoming event, Hutchins welcomes Regina Belle as special guest. 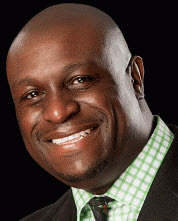 GOSPELflava extends heartfelt congratulations to Men of Standard’s Bryan Pierce on his elevation to Senior Pastor of the Mount Zion Baptist Church in Greensboro, North Carolina. Preaching since th e age of 6, Pierce served in various ministerial capacities including Youth Pastor at Greater St. Stephens under Bishop Paul S. Morton, Sr., Pastor of Evangelism at Mount Zion and Senior Pastor of Bethel Baptist Church in Kannapolis, NC. Tags: Bishop Paul S. Morton, Bryan Piece, Isaac Carree, Lowell Pye, Men of Standard, Mount Zion Baptist Church, Sr.
Was it just us or was anyone else paying attention when Lisa Page Brooks tweeted “There will be a Witness Reunion” yesterday? We know Brooks is busy gearing up for the release of Ready, her new solo project from Habakkuk Records featuring God Thing and Better Than Life, but the mere thought of a Witness reunion got us EXCITED. The group, whom many viewed as the female counterpart to Commissioned dominated the 80s and 90s with hits including Safety, Get In the Way, Standard, Magnify and Justified By Faith. We will keep our eyes and ears open for additional updates as they occur. VTK will travel through the south, midwest and east coast with stops in Arkansas, Mississippi , Missouri , Ohio, DC and New York. Two singles from the CD, Thank You Lord and Let’s Praise Him are making the rounds at radio and climbing up the BDS singles chart. 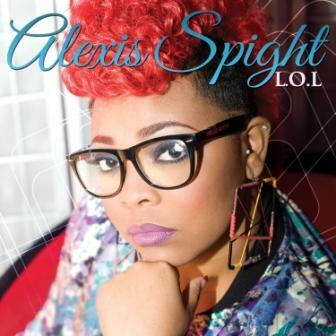 Music World Gospel Recording Artist and BET Sunday Best Runner Up Alexis Spight is already making head way in the Gospel industry. 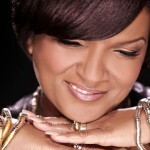 Her debut album “L.O.L.” (Living Out Loud) debut at #3 on the Billboard Gospel charts. Currently Alexis has two singles at radio “Steady” and “Imagine Me” which both are in the Billboard Top 30, with “Steady” holding the #1 position. 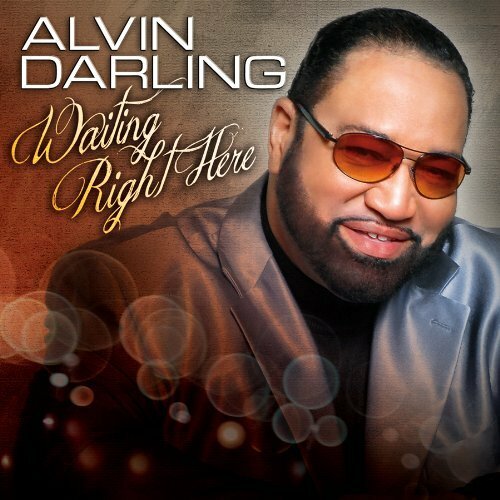 Alexis has been on a heavy promotional tour with stops at major events such as The NBA All Star Game, THE CIAA Tournament, and the Radio One Inspiration and Music Conference New Artist Showcase. “L.O.L.” is available in stores and all digital music outlets. 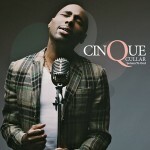 Whe n Cinque Cullar sings “God has been good to me”, he articulates those words with heartfelt assurance, conviction and power. A Chicago native, his love for music would lead to an association with the famed Soul Children of Chicago, travelling across the United States. As his gift made room for him, Cullar would travel overseas and minister across Europe with gospel legend Jessy Dixon as well as various stops in Switzerland and Israel with SCCOC founder Walt Whitman. 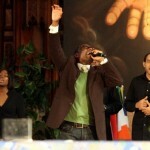 Cullar would find his next place in the gospel group Fortitude, recording for Word Records and garnering a Stellar nomination. 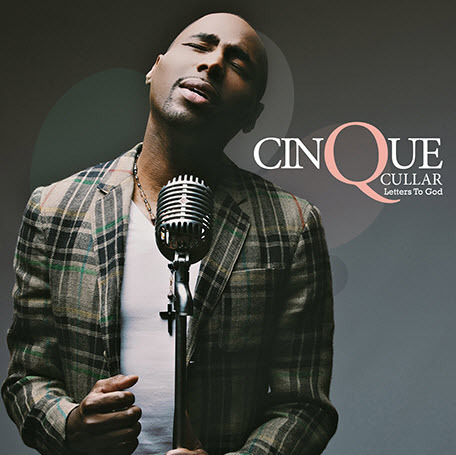 Some years later, Cullar (now an ordained minister and Alabama State University alum) moves into his next chapter, recording and releasing his solo C D debut Letters to God. Featuring the production artistry of Percy Bady, Freddy Moffet and G. Lafayette Simmons, Letters to God is Cullar’s way of using music to show his appreciation for all that God has done. 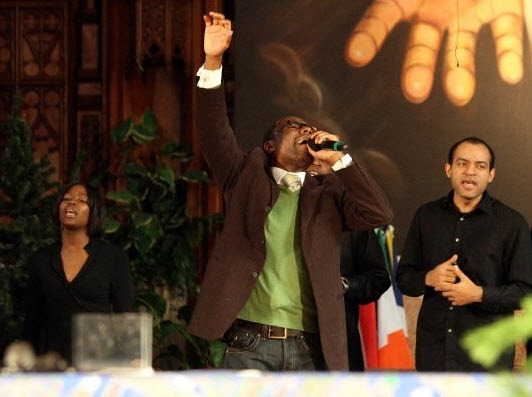 His lead single, Continual Praise is making impact at radio as he gets in gear to kick off a tour with his beloved Tribe of Judah, the college choir he founded while at ASU. As Mississippi Mass Choir prepares to celebrate 25 years of great music, GOSPELflava pauses to remember the legacy of its beloved founder, the inimitable Frank Williams. A gentle giant, Williams made a name for himself as a lead singer in the famed Jackson Southernaires. 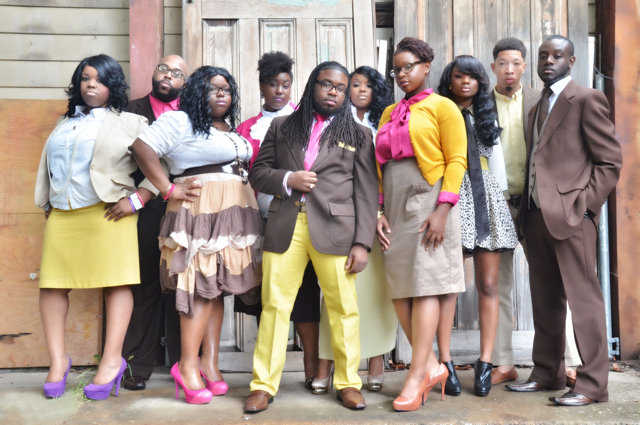 The Southernaires would be the first gospel group to join the Malaco Records family. 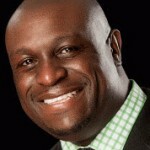 Shortly thereafter, Frank was hired by Malaco as the Director of Gospel Promotions. 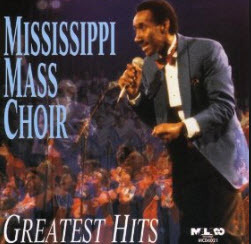 Forever “Mississippi Proud”, Williams decided to form a mass choir consisting of the state’s finest singers and musicians. MMC’s self titled debut hit #1 five weeks after its release and would ride the charts for 45 consecutive weeks. Among Frank’s musical contributions with MMC are Your Grace and Mercy, Near the Cross, Thanks You For My Mansion and It Remains to Be Seen. 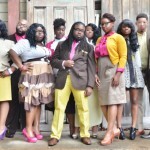 You are currently browsing the GOSPELflava.com BLOG blog archives for March, 2013.